Have you had a chance to meet Snow Bunny yet? Snow Bunny is part of the World Famous Aloha Gang who travels all corners of the Earth spreading their Aloha, bringing smiles to peoples faces and warmth to their hearts. 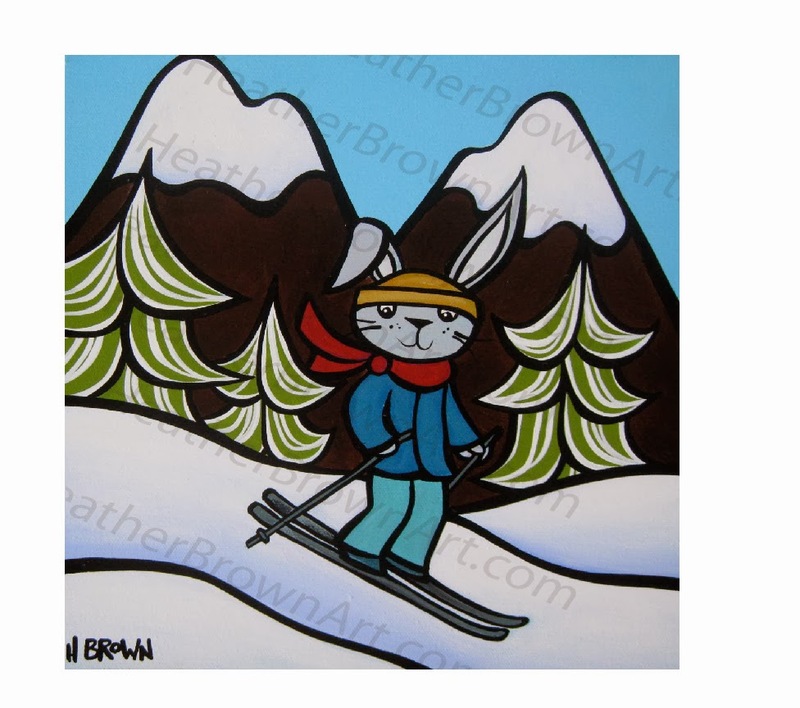 Snow Bunny loves to ski, snowboard and spread her Hawaiian Aloha throughout the Mountain Towns of the World.